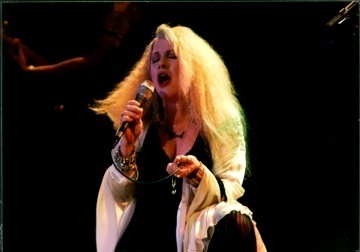 stevie nicks. . Wallpaper and background images in the stevie nicks club tagged: stevie nicks songwriter singer rock music fleetwood mac. She really is a passionate singer ! Oh my gosh...such true passion in her lyrics and the way she sings the songs.